FC Thunder is excited to offer multiple sessions of Thunder Tots in the Spring 2019 season! Thunder Tots Soccer Class is a 6 week class specifically designed for our littlest Thunder. We will be offering four sessions in the Spring 2019 season. This beginner Soccer Class is open to U3 & U4, for children born between 1/1/15 and 7/31/16. 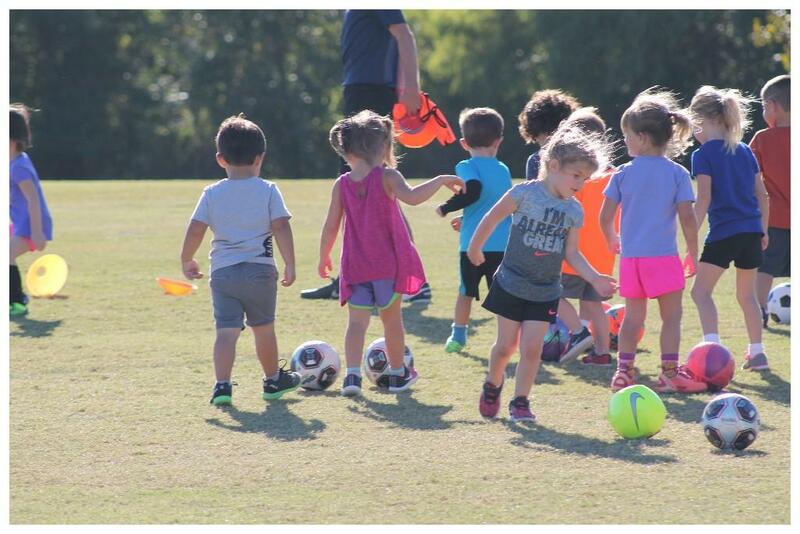 Taught by a nationally licensed FC Thunder coach, Thunder Tots is the perfect place for your player to develop their social, cognitive, emotional, and physical skills through soccer; all while having a blast! Coach Ben has coached at former English Premier league team Hull City FC in their Academy program before moving to the U.S. to coach for the LA Galaxy academy in California. 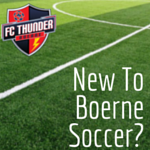 Now in Boerne, we can’t wait for Coach Ben to start work with our Thunder Tots! "At the early ages soccer is based upon children's current stages of the motor learning process in order to cover the core athletic A,B,C’s (Agility, Balance, Coordination) in a way that is fun through the use of play based tasks. I have 9 years of coaching experience with players from 3-19 years old and have developed and coached a curriculum for 3-5 years old players in both the U.K. and U.S.